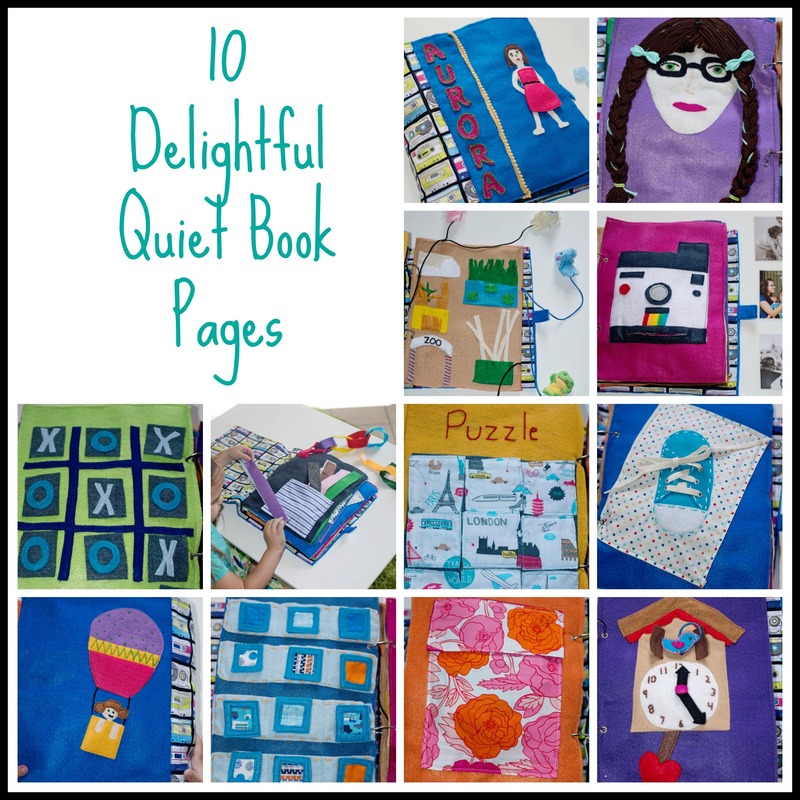 Lastly, in my series on keeping busy on the go with kids, I wanted to share our quiet books. 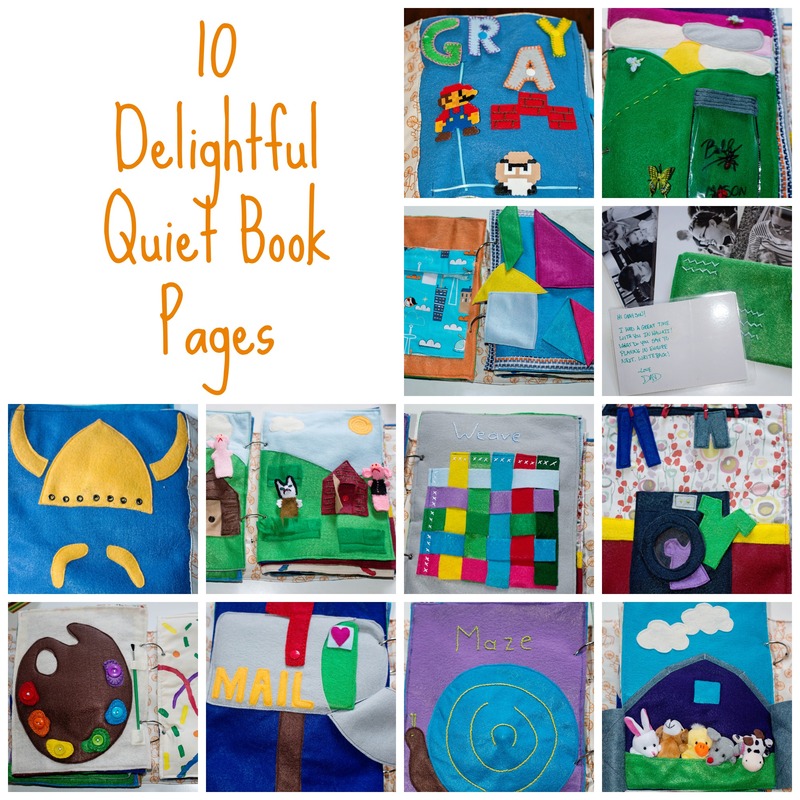 Today Aurora’s makes it’s blog debut, and tomorrow Grayson’s! I absolutely love these books, they’re so handy to grab when I’m running out the door with 500 other items and two kids in tow!